Every Great idea starts with a problem. Ours was simple enough, really: time and time again, we found ourselves struggling with low quality everyday office products and accessories which, instead of making our lives easier, proved to me more trouble than they worth. 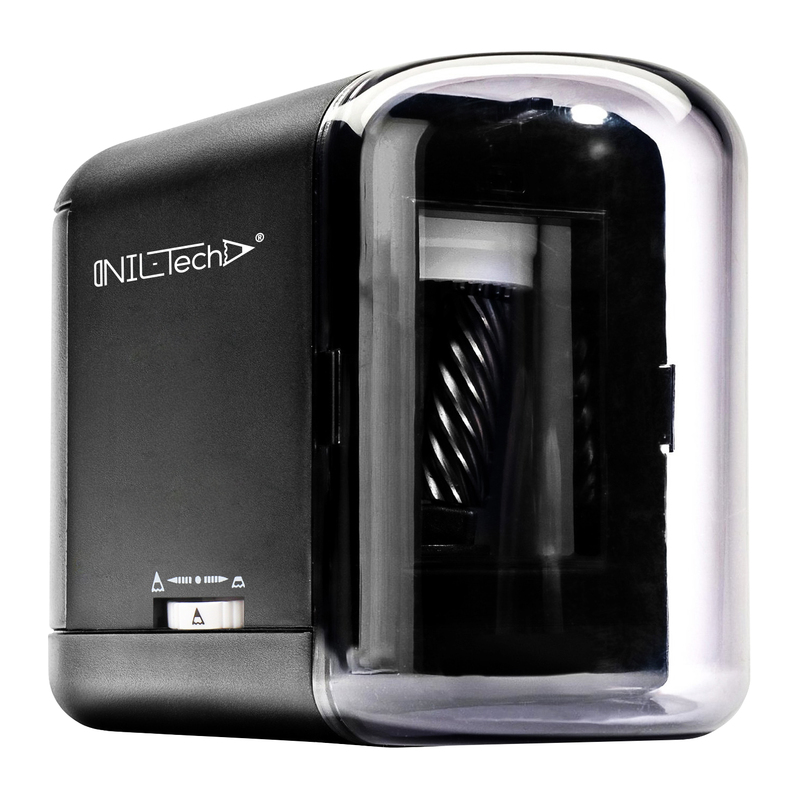 The need for a brand of reliable, premium quality, and well – designed products you can place your trust in was becoming painfully apparent – and that’s the how and why of creating NIL Tech. We’re a modern, New York based company with a singular goal in mind: we want to provide our clients with a series of superb products that are suitable to fulfill the needs of amateur and professionals alike – without forcing them to spend a fortune. We’re aware, however that ‘just’ providing top-notch quality products is not going to cut it – not in today’s fiercely demanding world. Everything else evolves, and so must we; that’s why we’ve made it our top priority to pay extra attention to the desires, needs, and feedback of our customers. And we’re glad to be able to say that all that attention to detail and quality actually pays off! We already enjoy a growing portfolio which bears testimony to what our customers are always looking for – quality, value, and reliability. Of course, this only drives us to strive to become better, because what’s of utmost importance to us is our customer’s total satisfaction. After all, it’s what keeps us in business. Point adjuster – 3 point options: Blunt, Medium and Sharp point. Great for students, teachers and artists. Perfect for home, classroom or office and where desk space is limited. Use the sharpener day after day and it’s holding up remarkably well. To register your Product and activate your warranty, complete the warranty Registration form. 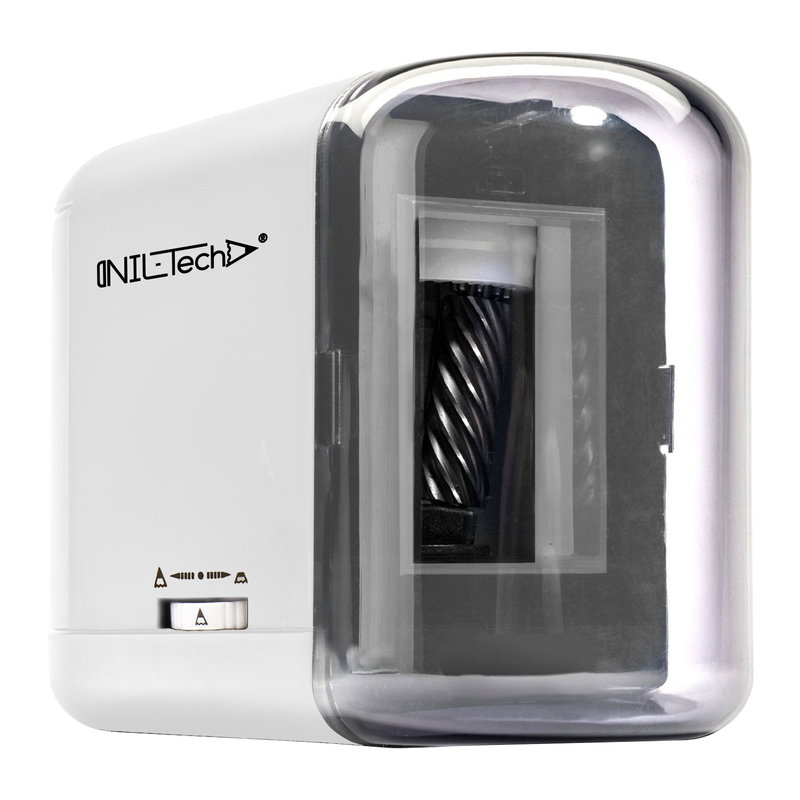 If the requested service is covered under the terms of this warranty, the item will be replaced or repaired at NiL-Tech and returned to you without any charge. This warranty is not transferable and covers only damage resulting from defects in material or workmanship. Nil-Tech – Clean Earth recycled scissors have sharp, lightweight stainless steel blades and handles that are made from 70% recycled plastic and 30% post-consumer content. These reliable, durable scissors are good for the environment. 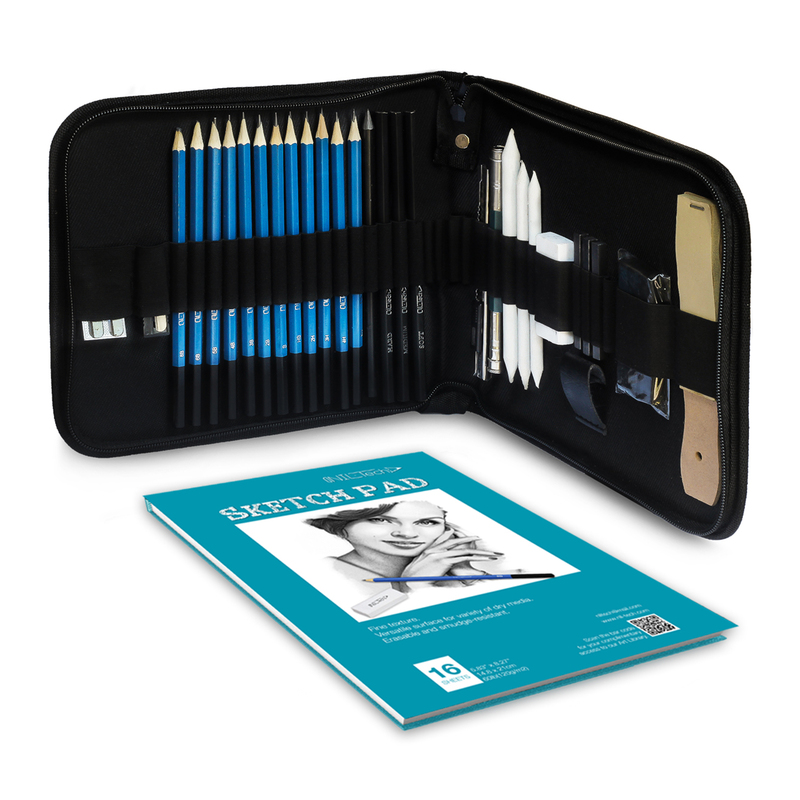 This is a great drawing set. 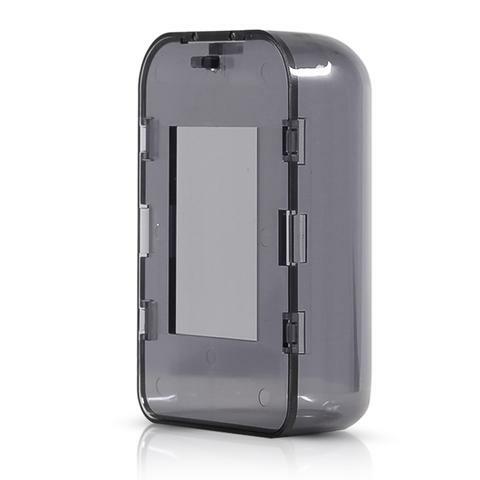 It has everything I need in one sturdy case. The best part is the digital library which has a number of books that are very helpful to a new artist. I’m sure many would be helpful to artists of any skill level. I definitely recommend this set. This was a birthday gift for my artistic granddaughter who, after using it for a month, assures me it is a great set. She really likes the charcoals and uses the pencils a lot. She wasn’t sure what the pencil extender was until we looked it up and is unsure about the use of some the other tools in the set, but she is young and just starting. She will learn as she goes and now has some tools to do that with. From a “Mom” point of view, the nice case to keep everything in and keep it together is a definite plus. I’m extremely excited to receive my first pencils set from NIL Tech. The case is what makes this set convenient for me. whether I’m at the park or at the library, I can easily sit and scetch. Moreover, quality of the pencils makes me feel professional & creative!!! Moreover, my daughter loves fashion design; and Nil Tech provides a library of drawing and step-by-step books. This appears to be a quality product. It is a Christmas gift….so I’m hoping he will like it as much as I do. Customer service is fantastic.